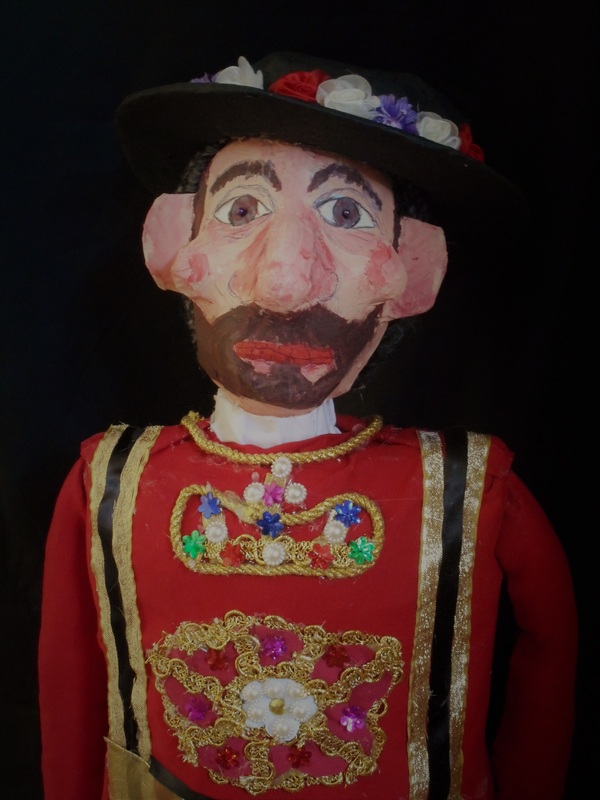 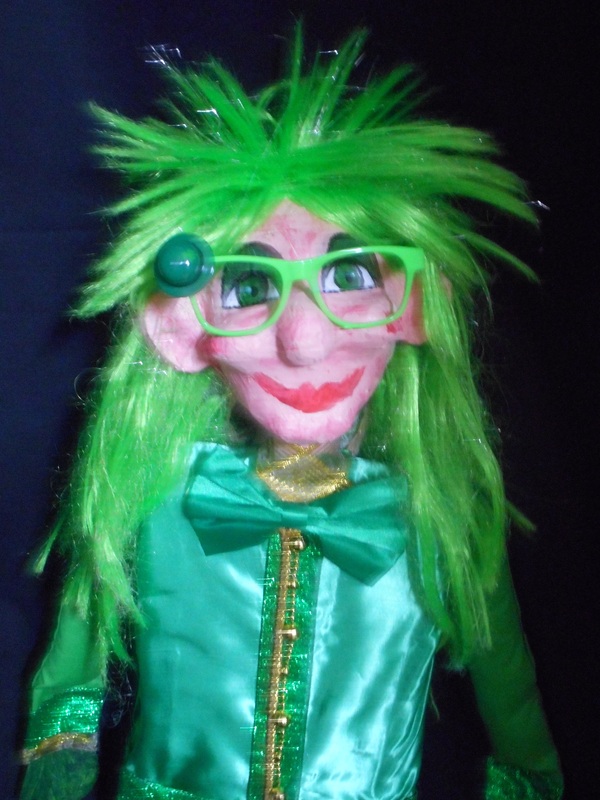 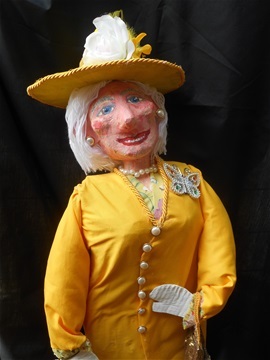 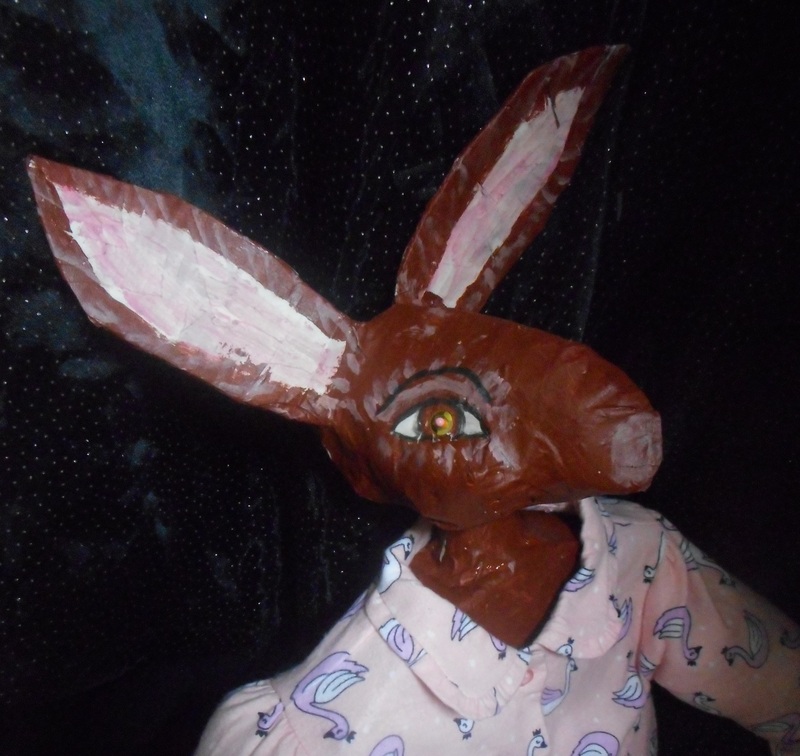 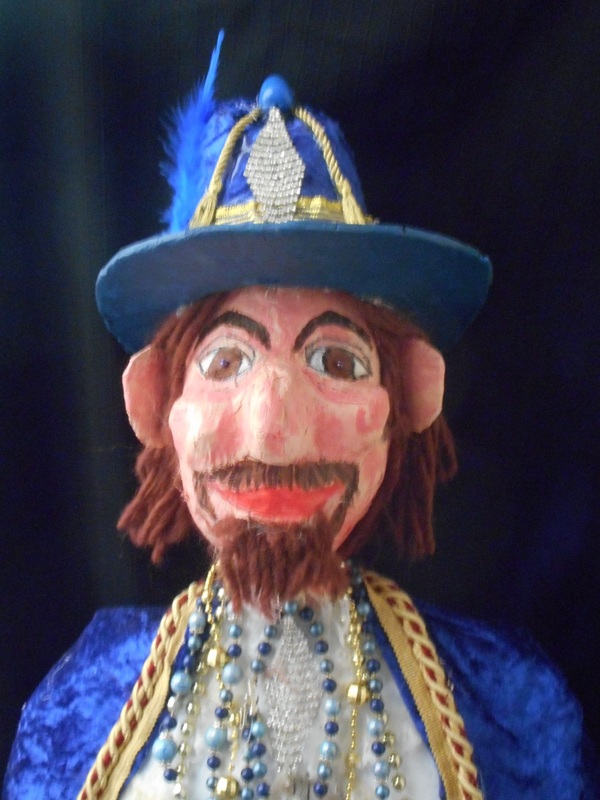 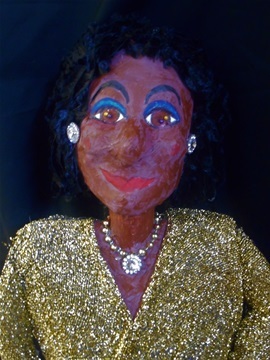 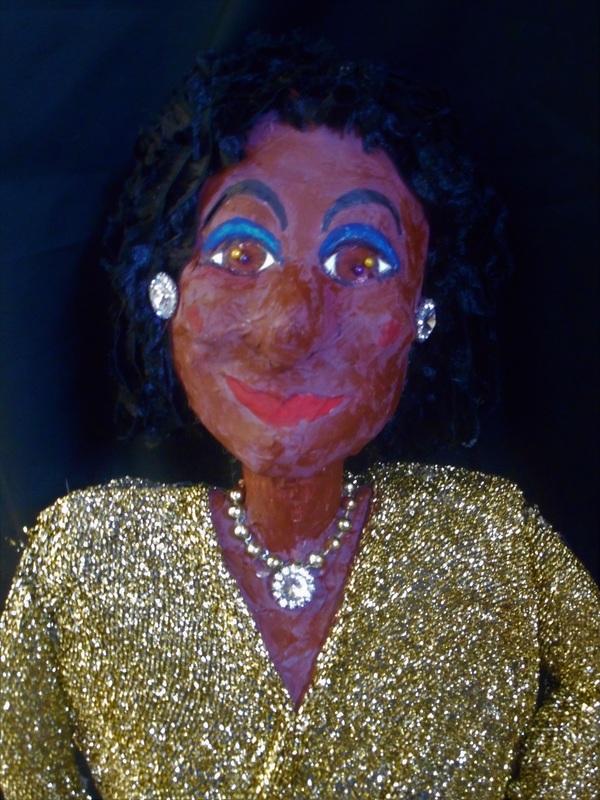 Cabaret Puppet Theatre offers workshops in puppet making and performance under the expert guidance of our Artistic Director, Principal Puppeteer and Registered Teacher, David Logan. David has worked extensively teaching puppetry to both young people and adults, having trained in the Czech Republic and Australia. He was invited by the organising committee of the 6th International Drama and Theatre Education Association to conduct a workshop in Puppetry-In-Education. 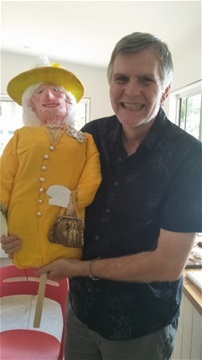 David has also written numerous plays for puppets. 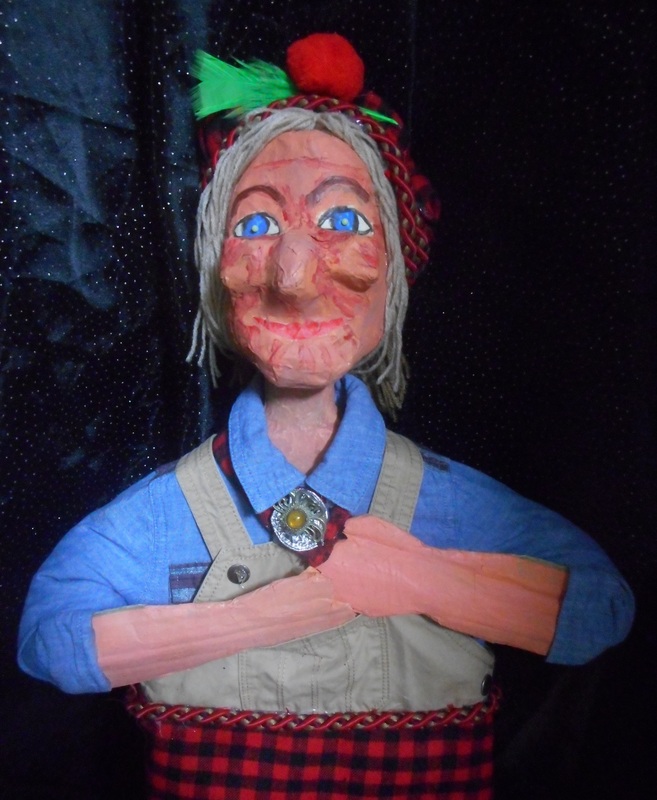 Click on 'Contact me' for to express interest in attending future workshops.